The Clarity Home Loans Team is committed to providing clients with the highest quality home loans combined with some of the lowest mortgage rates available in all of California. Whether you are first time home buyer, purchasing your dream home, refinancing an outstanding loan, or consolidating debt, our highly experienced team of mortgage originators can help make your dreams come true. 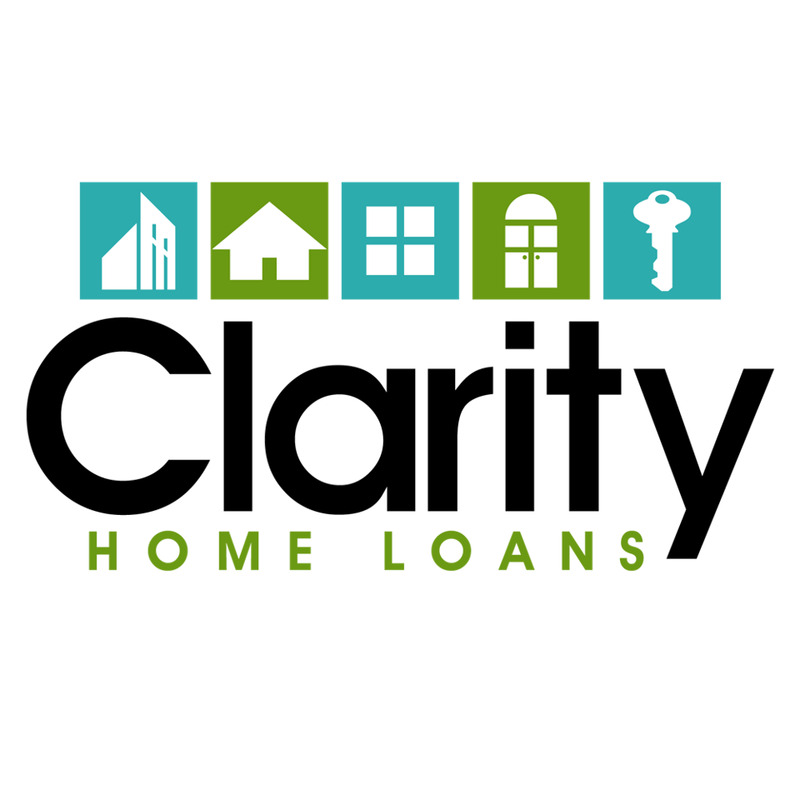 At Clarity Home Loans, our ultimate goal is to create lasting relationships with each of our clients so that we may continue providing excellent service for many years to come. Although we are located in Bakersfield, California, we offer unparalleled mortgage and refinance service to clients throughout the entire State of California. Call Us Today!